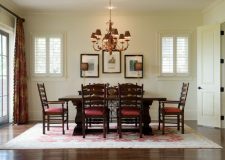 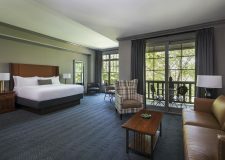 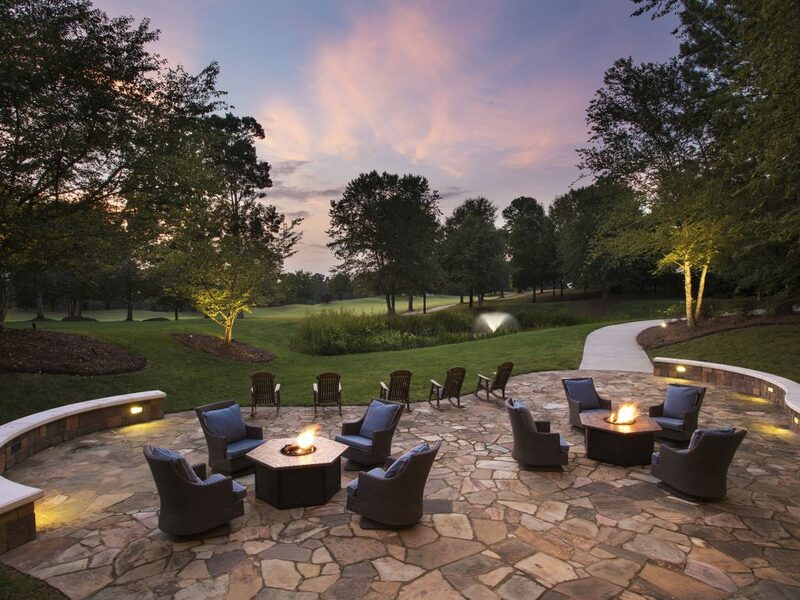 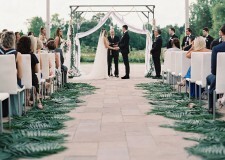 The Lodge at Ballantyne exudes casual elegance in an intimate, natural setting. 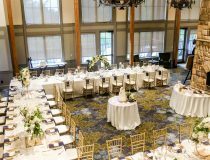 Reminiscent of a North Carolina Mountain-style retreat, The Lodge offers a welcoming wedding venue for the perfect celebratory weekend. 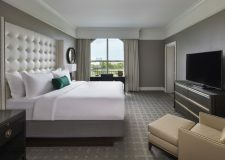 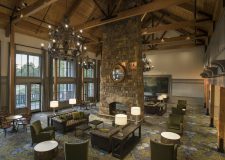 With 35 spacious hotel rooms, a large great room with stone fireplace, vaulted spruce ceilings and custom furnishings, The Lodge provides a unique alternative for celebrating in style. 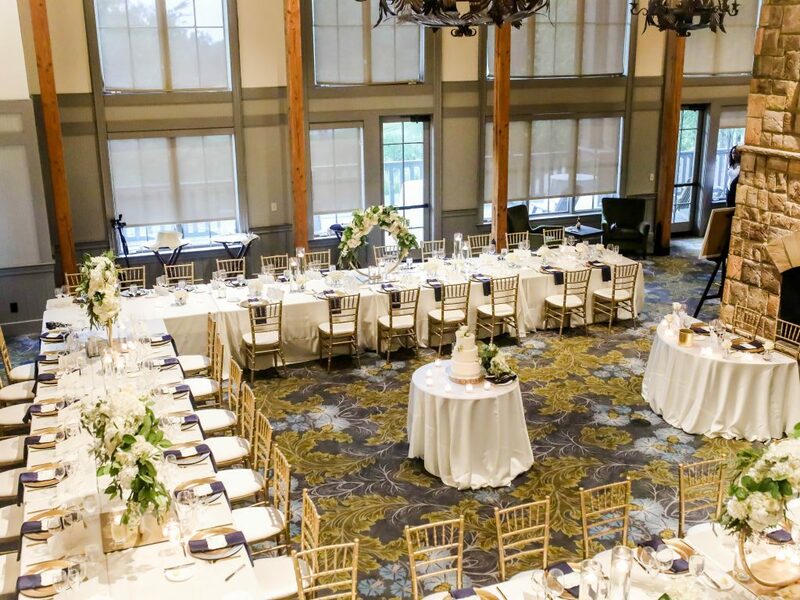 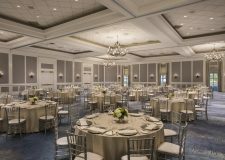 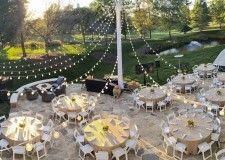 The Lodge at Ballantyne offers additional event rooms, a covered porch and spacious stone patio, as well as tenting options and lawn spaces. 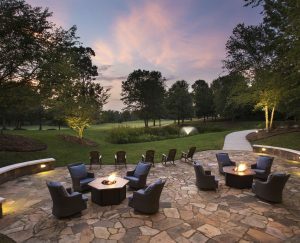 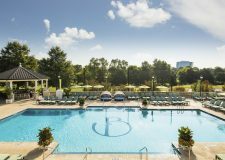 Lodge guests enjoy picturesque grounds and resort-style amenity access within a short walk at The Ballantyne. 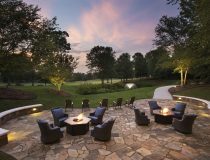 The Lodge is adjacent to The Cottage at Ballantyne, a charming place for guests to stay for wedding weekend celebrations.